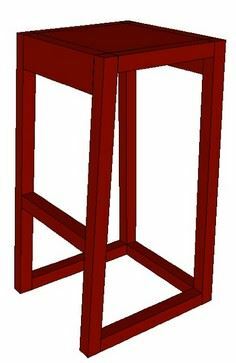 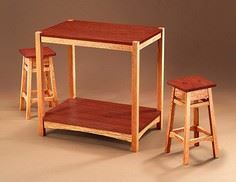 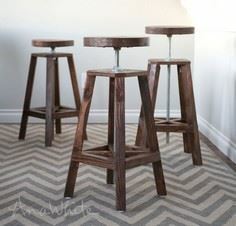 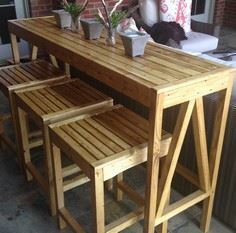 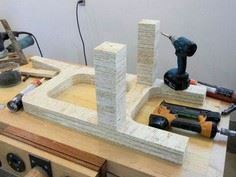 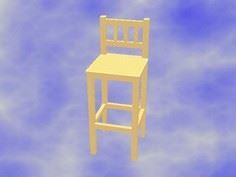 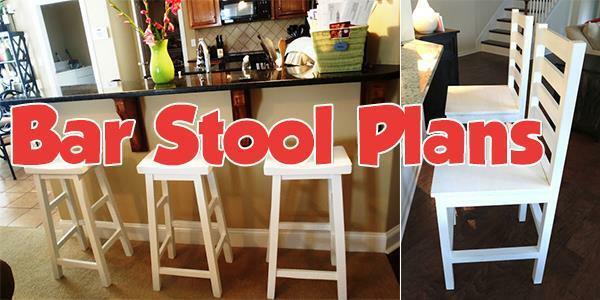 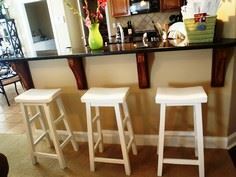 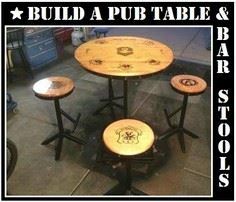 Add fun and functional extra seating with any of these bar stool plans. 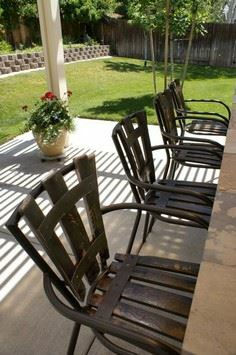 These durable chairs are perfect for family room, lounge, kitchen or deck, and there are loads of style from which to choose. 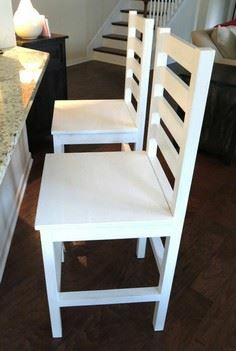 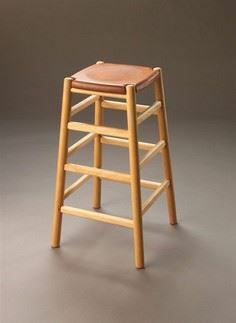 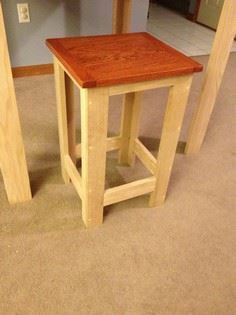 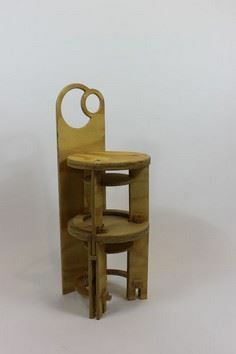 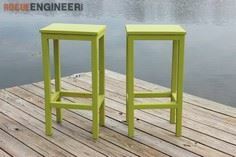 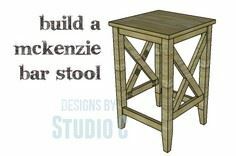 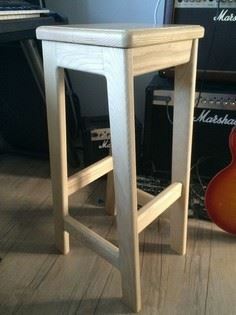 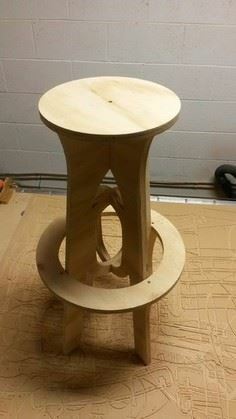 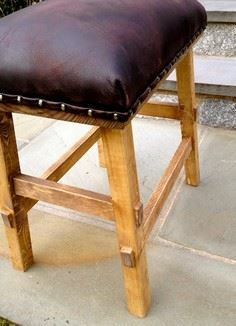 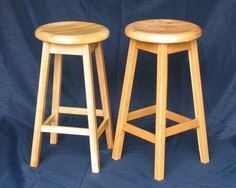 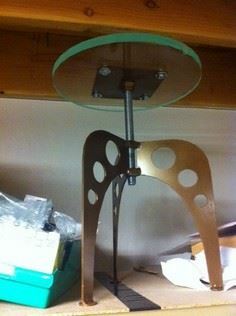 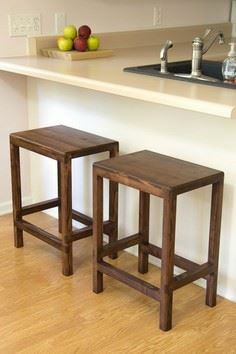 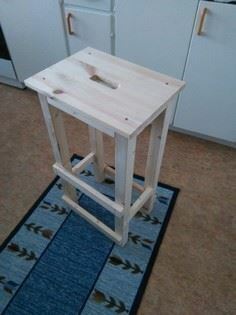 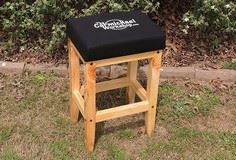 Many of these bar stool designs are perfect for beginners, and they're made with a variety of materials, including salvaged lumber, scrap wood, pallet wood or fine hardwood. 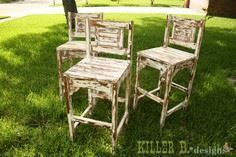 You can finish the seats with bold paint, stain and polyurethane or finished with chalk paint for a shabby-chic country look.